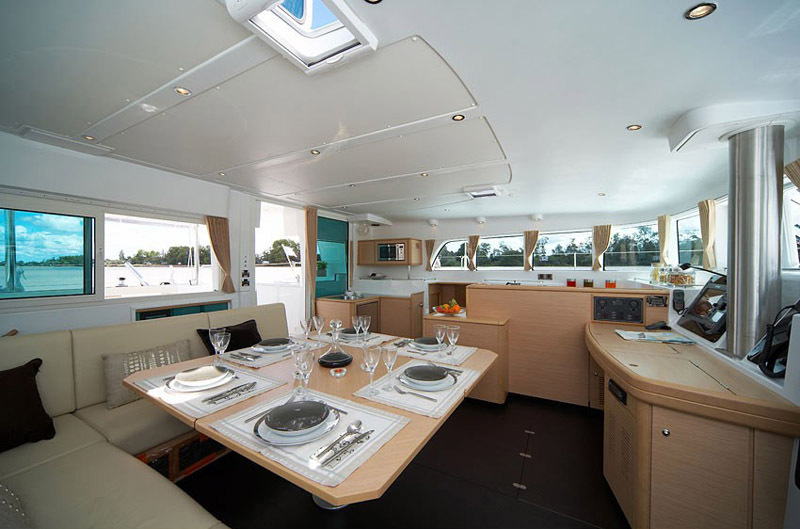 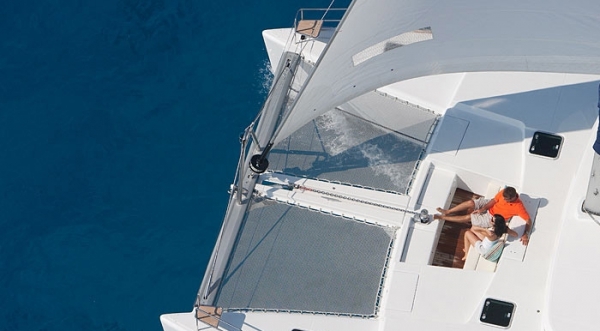 Rent Lagoon 500 Catamaran in mediterranean Sea and italian islands, one of the largest of the Lagoon catamarans more than 50 feet is a landmark in the world of cruising catamarans. 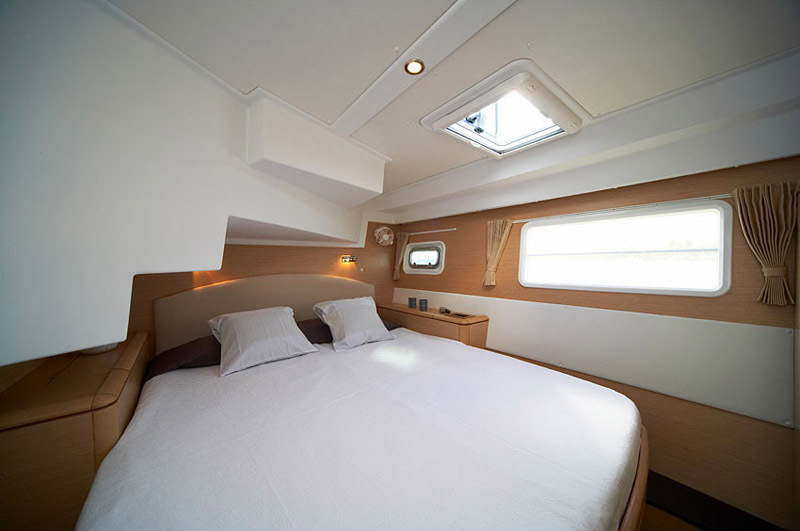 Not only for its speed and maneuverability, but also in terms of comfort and luxury! 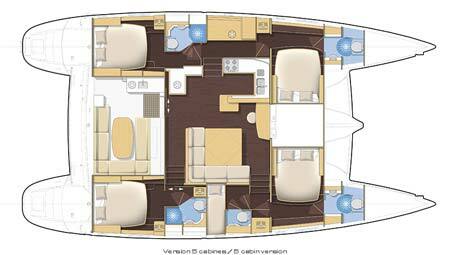 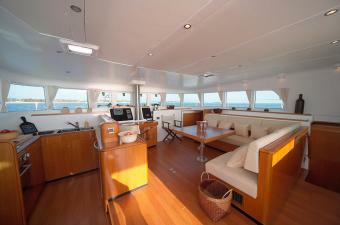 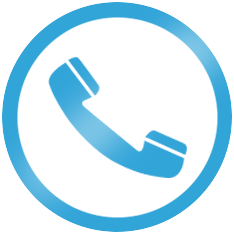 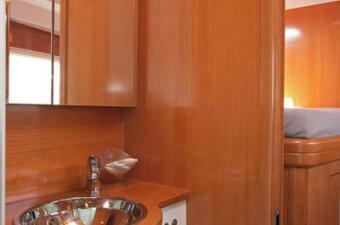 Available rent Lagoon 500 mediterranean Sea : North Sardinia, Corsica, Aeolian Islands ,Sicilia ,Ponza ,Amalfi coast. 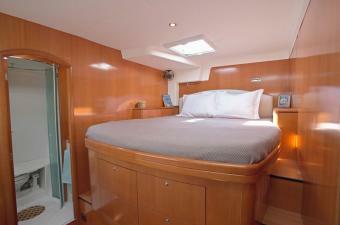 lagoon 500 catamaran is proposed with crew but you can rent it without skipper (paying a deposit) . 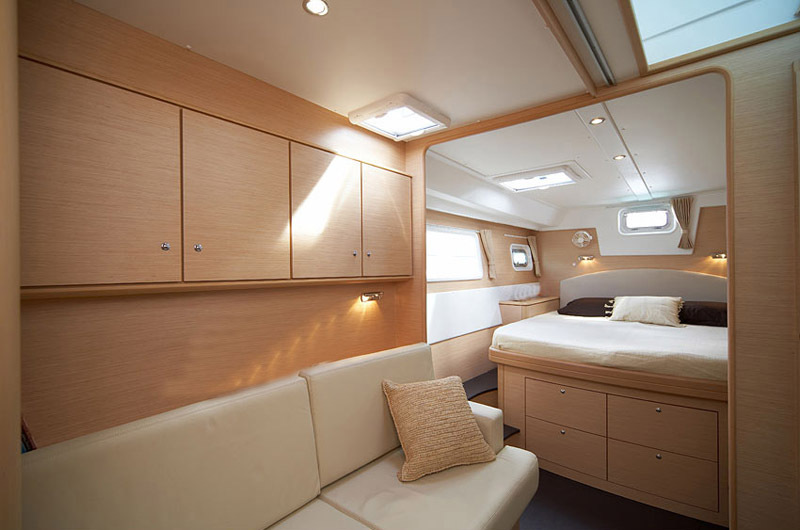 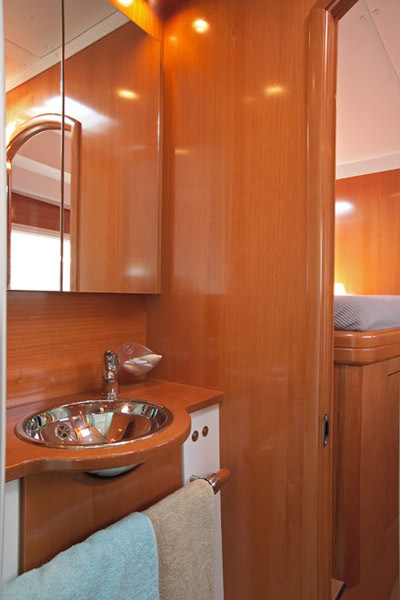 The lagoon 500 America has a width of 27 ft and offers an outdoor living space of 1399 Square feet has 4 double cabins + 2 bunk beds + 2 extra beds in the bow for a total maximum of 12 guests. 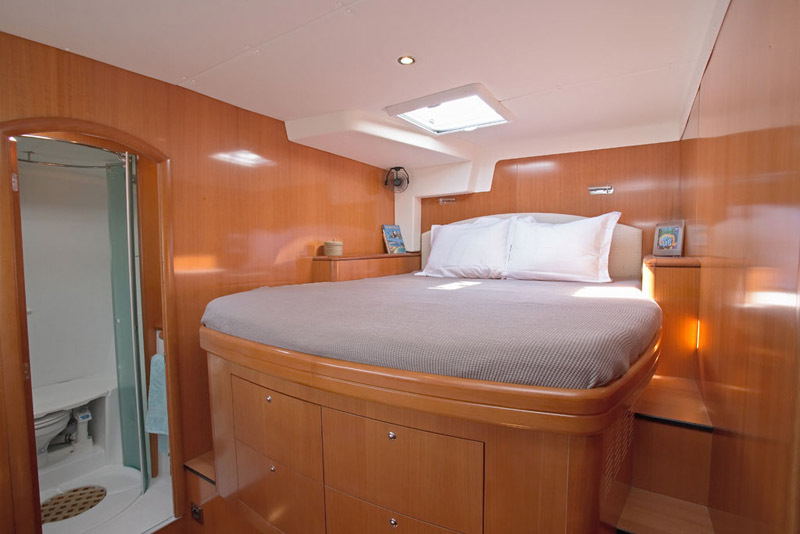 is a landmark in the world of charter catamarans offered in the full-featured version is ideal for those who already made the charter catamaran and want something more than the basic offerings.